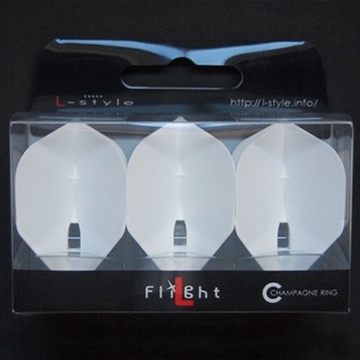 L-style recommends the usage of L-SHaft together with the Champagne Flight for added longevity of the flight. Rocket has a slightly larger surface area compared to the Kite. 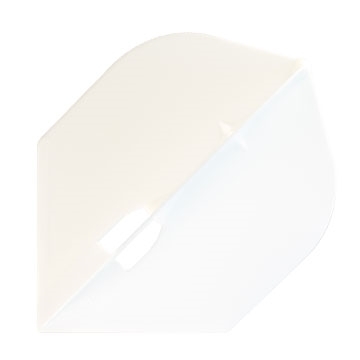 The lower half of the flight is similar to standard while the upper half is closer to Teardrop. If you love the standard flight but want something noticeably smaller this might just be the perfect flight for you.